Past topics have included the Alabama Chanin method of fabric embellishment and Sashiko, a traditional Japanese hand stitching technique. 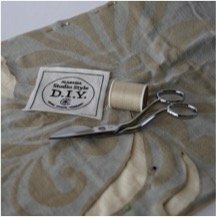 Get you Hand Stitching projects together or come and get started. We would love to have you join us! There is no guild fee.